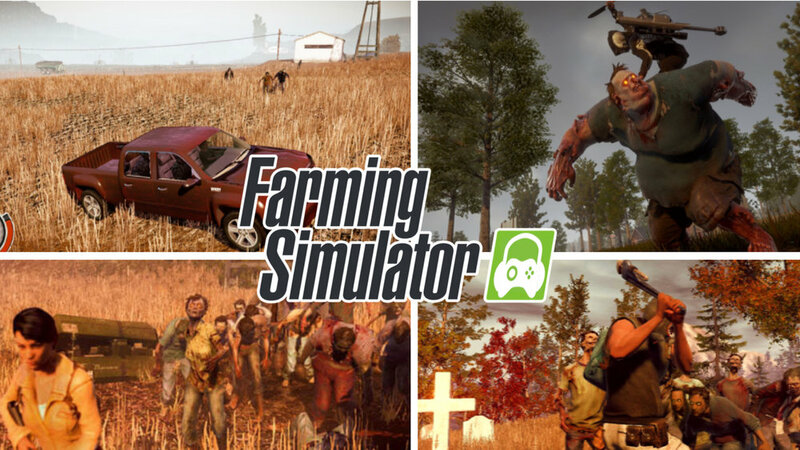 EG Presents 167: Is This Farming Simulator? In zed filled episode 167, Felix got the pre-release version of State of Decay 2 and had a chance to play extensively. Addictively. Neo played the free weekend for Rainbow Six: Siege. Trip had a chance to play Destiny 2: Warmind and wanted to update us. Also, Snax the cat is back. This is a remote episode through Discord so bare with us on the audio inconsistencies. As a reminder, join the Emergent Gamer Discord. Please subscribe to Emergent Gamer Podcast on Youtube and iTunes. Like, Comment and Share on Youtube to interact with members of the show.